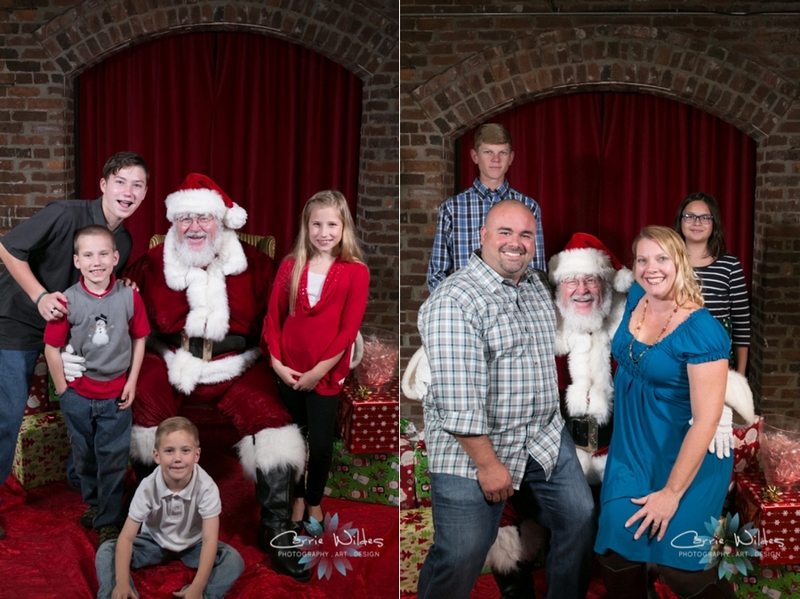 We worked with the Promise Love Foundation and High Hopes in High Heels for the first annual photos with Santa event! 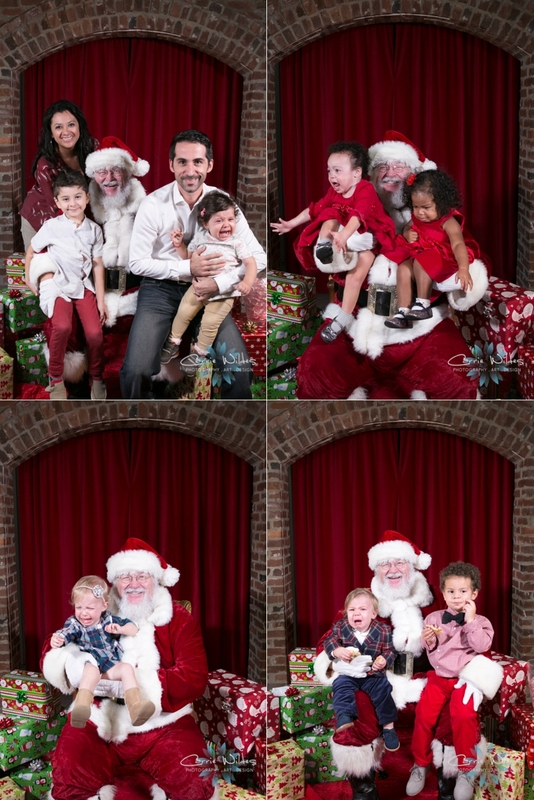 We found out there is a specific age range of #santahaters, which usually fell between 12 months - 2.5 years old:-) Lots of lifelong memories were made and some of our favs are below! This event raised over $1300 to support adoption, and this along with other donations received, allowed Promise Love Foundation to exceed the goal amount for the current family they are patterning with, the Pucovsky family. Thank you to all who came out for some holiday fun and the event contributors below! There's Black Friday, Cyber Monday, and today is Giving Tuesday! Today is a day where everyone in the world can come together for one common purpose: to celebrate generosity and give. My social and personal passion is adoption and the foster care system and I have 2 ways for you to join with us in #givingtuesday! The first is, our foundation (Promise Love Foundation) partners with families to raise funds for adoption and we have an awesome event coming up this Sunday 12.6 with the ladies from High Hopes in High Heels! 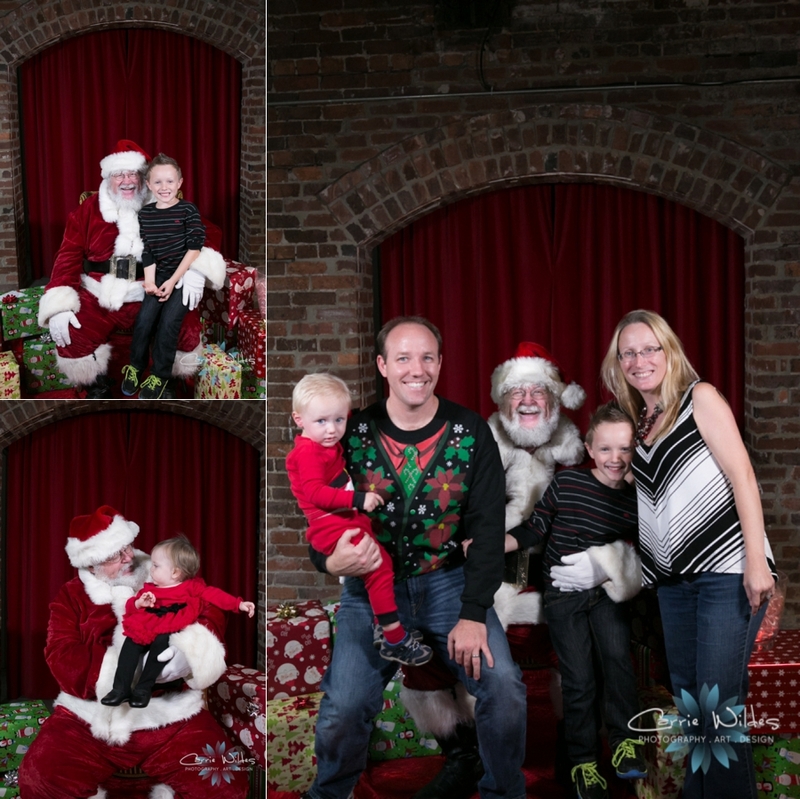 You can get your family's photo taken with Santa and all proceeds go towards adoption and creating forever families! No waiting in a crazy line at the mall and you'll get to see my kid wrangling skills:-) The event info is below and you can click HERE to reserve your spot! The 2nd is, the family we are currently partnering with, the Pucovsky family, finalized the adoption of 14 year old Zaniya just last Tuesday! They only need $1890 to reach their goal, and you can literally be a part of changing the course of a teenagers' life by giving. You can read their adoption finalization story and DONATE HERE. This was a very short, simple family portrait session, and hot since it's July in Florida! But, one of my all time favorite! Why you may ask? There's nothing flashy or over the top? Well, this is the very first family portrait of Lisa and Fred with 3 three children that they are adopting. It is so special because they are siblings that are able to grow up together with amazing parents because Lisa and Fred are adopting them from the foster system. They are also the very first Promise Love Foundation family that we were able to help! I'm going to mix a little personal passion with business here, but many of you know that my friend Holly and I started the foundation to both raise awareness, and funds for families hoping to adopt. At times it's overwhelming and scary to work hard and put feet to your passion but when you do big things can happen. Our dream is to help lots of and lots of kids become part of forever families and hopefully make a difference in the world!